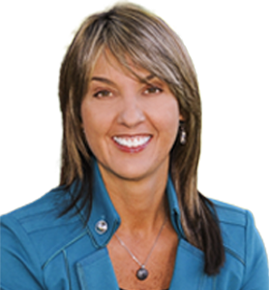 The City Auditor’s Office investigates allegations of fraud, waste and abuse against the City of Long Beach. City fraud, waste and abuse impacts each of us – citizens, City employees and vendors – as it reduces budgets for City services including public safety, street repairs, libraries, and parks. To maintain confidentiality, investigation information will not be disclosed. California’s Whistleblower Protection Act provides protection for anyone who reports an improper governmental activity against retaliation by his or her employer for having made the tip. Our investigative team reviews all tips and will take appropriate action. Find out more here. See how your tips on City fraud, waste and abuse are making positive change in case examples here. What is City fraud, waste and abuse? To find out more about the common types of City fraud, waste and abuse along with red flags to lookout for and steps to take to prevent it, click here. Click here for resources to report non-city fraud. Note, we are not a 9-1-1 or emergency service. Please contact your local emergency services if you need to report a critical situation. Also, we are not a substitute for employment-related grievances or appeals as City policy procedures provide channels for resolution of these issues. 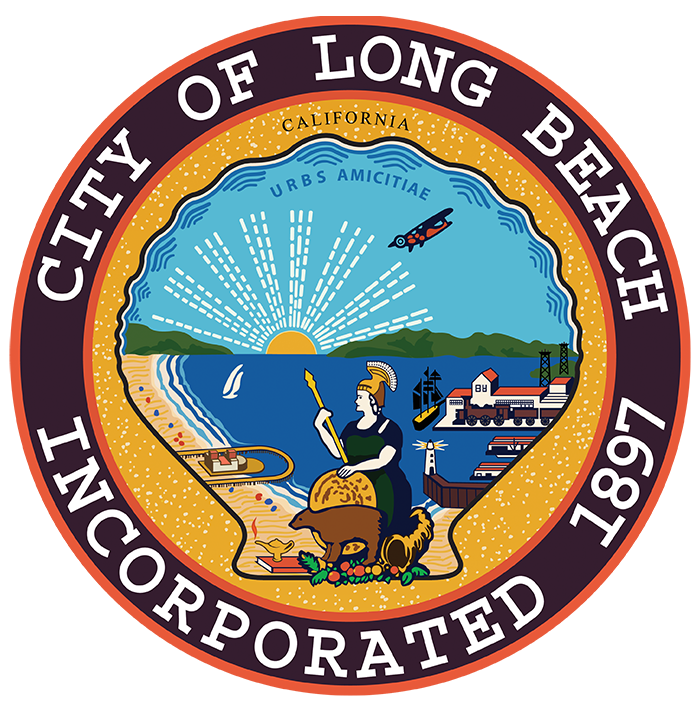 To contact the City of Long Beach Human Resources Department, click here. The Office creates a case for every tip received and investigates those cases with sufficient basis. The following information summarizes the 87 cases closed in 2017. An investigation was conducted by our Office, or in conjunction with a City Department, for cases related to City fraud, waste or abuse. 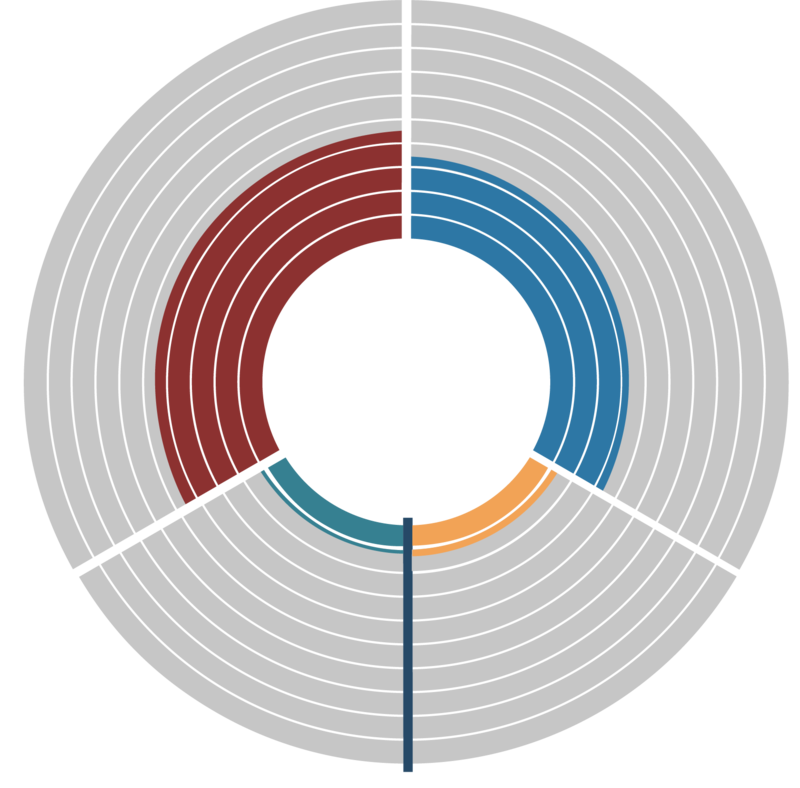 As we investigate, we may discover other issues that may be better addressed by a performance audit.  Cases of wrongdoing that were not related to City fraud, waste or abuse but fell under the City’s jurisdiction and had merit were referred to the appropriate City Department for review. Allegations that did not fall under the jurisdiction of the City were referred to a county, state or federal agency for review. Examples of this include credit card, welfare, unemployment and mail fraud. Cases were closed if they lacked merit or sufficient information of wrongdoing. Because tips are typically made anonymously without the ability to communicate with the caller, we did not always obtain sufficient information to investigate. Some cases were only recommendations for audits and were not reviewed under the hotline’s protocols. To see a summary chart of the 87 cases closed, click here.